"The Playground" Your Guide For What To Do Tonight! 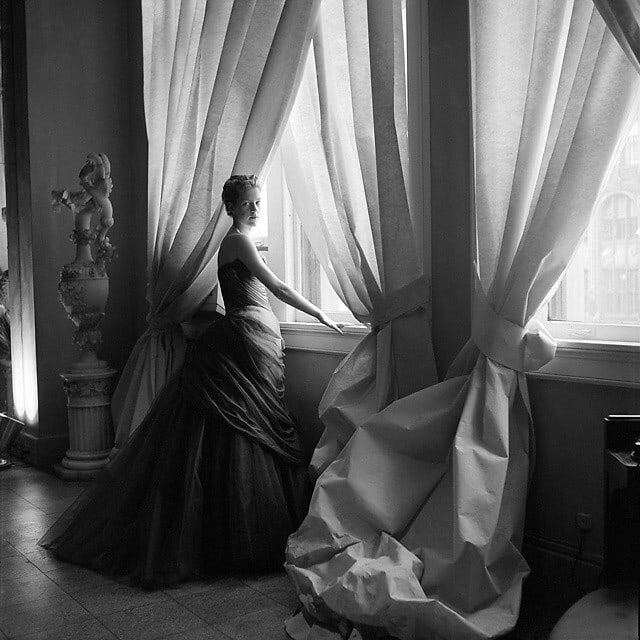 From celebrating National Coffee Day to Charles James, plenty to celebrate tonight. As always, you can find the full details as well as more events on our Calendar.